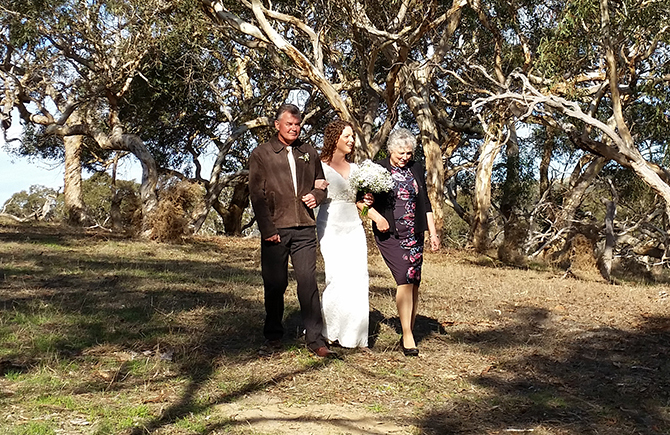 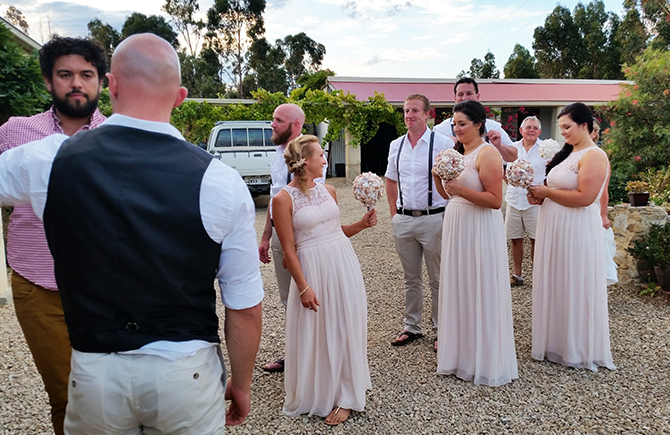 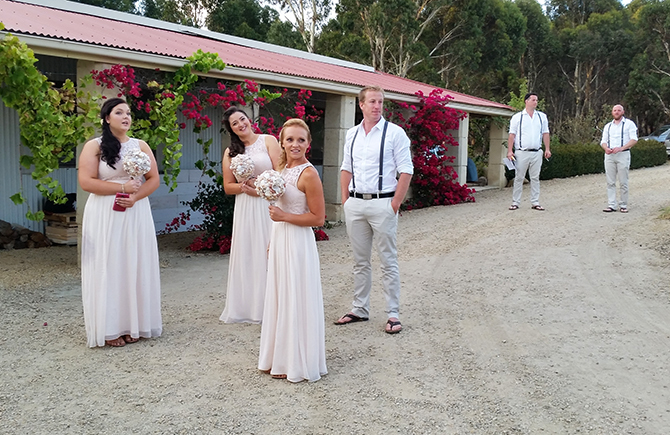 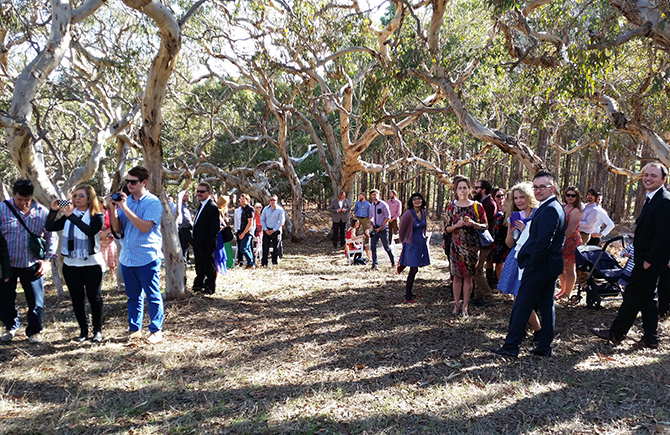 If you wish to hold the ceremony at Corinium you have the choice of our small function room , a marquee , the lawn area or – as the couple pictured – under the ancient pink gums. 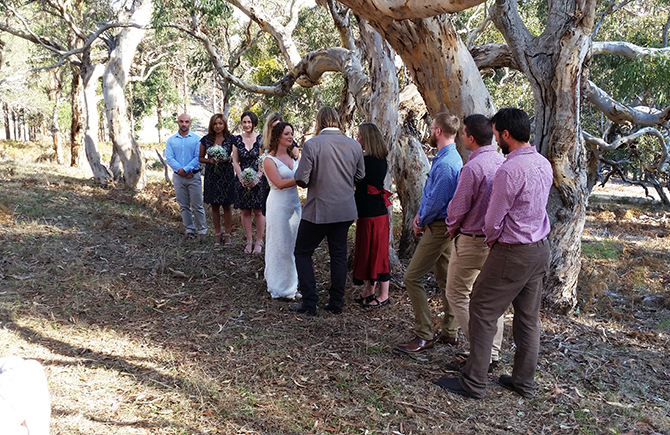 Alternatively , you may wish to get married on the beach or at a local church. 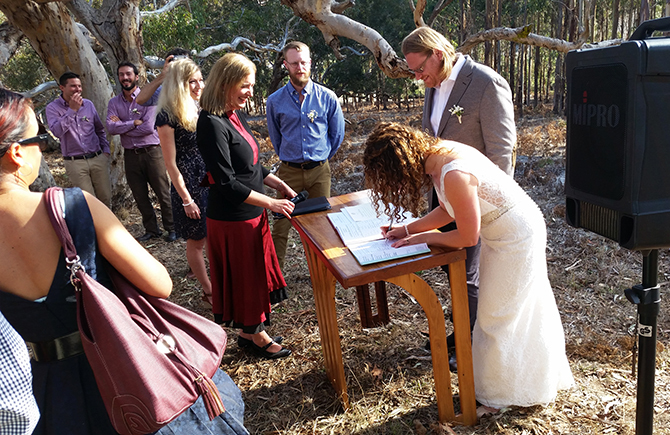 you may wish to get married on the beach or at a local church.